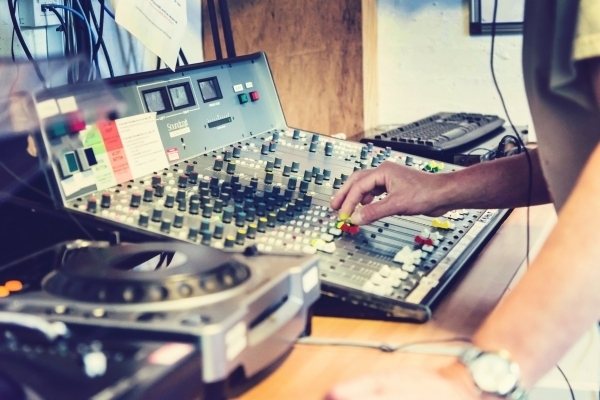 Have you ever fancied giving radio a try? ShmuFM are starting new radio training courses for people who live in Torry, Woodside, Seaton, Tillydrone, Northfield, Cummings Park and Middlefield! This is a free training opportunity and once you're finished the course you'll be able to volunteer with us to produce your own radio show. The next training programme will start on Friday the 27th of April between 1 and 3pm where Adele will take you through everything you need to know to be involved in radio production! If this is something you would be interested in then get in touch with us on Facebook, email laura.young@shmu.org.uk or give us a phone on 01224 515013.